The OPPO N1 Mini and OPPO Neo 5 was officially launched on the 16th August 2014. The OPPO N1 Mini will retail for S$549 (without contact) while the OPPO Neo 5 will retail for S$219 (without contact). You can get them from Singtel exclusive retailers, M1 exclusive distributor and authorised OPPO retailers. As smartphones continue to explore the notion of bigger screens, OPPO goes back to basics with its signature twist – a 5-inch handy-sized successor to the popular N1 phablet. The N1 Mini, which comes in White and Cool Mint Blue, sports features much like its predecessor such as the impressive 13-­megapixel rotating camera for that extra clear selfie! Photography enthusiasts would be glad to know that the N1 Mini continues to deliver cutting edge optics, layering six lenses in its camera to produce a clearer image and eliminate distortion. The stacked CMOS sensor and f/2.0 wide aperture also give users complete control over light conditions, producing great photos even in dark environments. 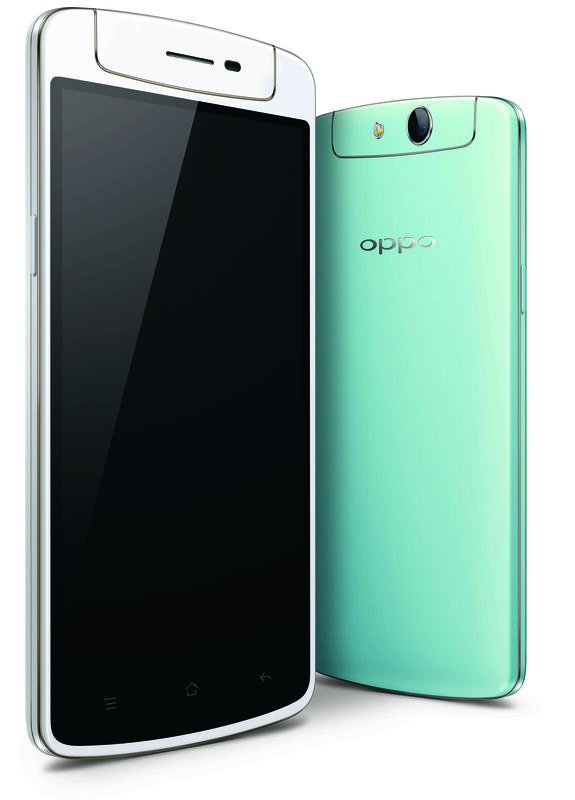 Priced at S$219, the OPPO Neo 5 is easily an aggressive competitor in Singapore’s LTE-­enabled smartphone market. Comprising a humble 4.5 inch screen, 854×480 resolution on its screen and a 5 megapixel rear camera, the Neo 5 opts for a modest and functional outlook, reminding us of the primary purpose of smartphones and all technology in general – to make life simpler. The Quad-core smartphone will also run on ColorOS 1.4, allowing users to enjoy customisable off-screen gestures and more. This page is generated on 19th April 2019, 04:28:56 (UTC) in 0.217s with 20 queries using 4.0 MiB of memory.